The Department of Homeland Security says some 630,000 legally admitted visitors last year overstayed their welcome. That would mean 99 percent of foreign visitors departed the U.S. on time, according to the agency. The problem is bigger. Much bigger. No one knows the exact number of visa overstays in the country, due to government’s ongoing failure to properly track and coordinate entry/exit data. DHS’s own Office of Inspector General admits the agency cannot accurately account for overstays in the figures it reports to Congress. 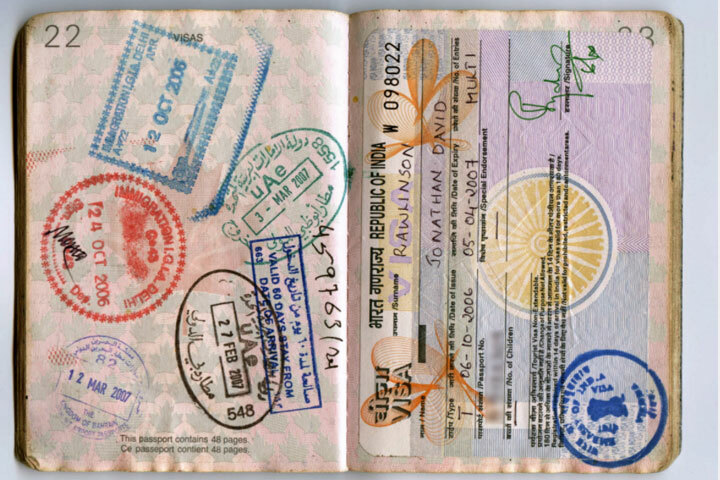 By law, visa overstay reports are required annually. This year’s report was only the second to be produced in the past two decades. Into the void steps the U.S. District Court for the Eastern District of Pennsylvania. In Philadelphia v. Sessions – a case in which the city contested the Justice Department’s denial of federal funding for failing to cooperate with U.S. immigration agents – new light was shed on visa overstays. The court declared that “roughly half” of America’s illegal immigrant population – estimated at or over 12 million — is made up of visa overstayers. The court went on to criticize lax interior enforcement. Last week, the Trump administration announced it is cracking down on 38 countries participating in the Visa Waiver Program, which allows U.S. visits without a visa for up to 90 days. Yet an even bigger problem comes from non-VWP countries, whose overstay rates are two and three times higher. Among the worst offenders: 13 percent of the visitors from Afghanistan overstayed their visas and 11 percent from Iraq overstayed. 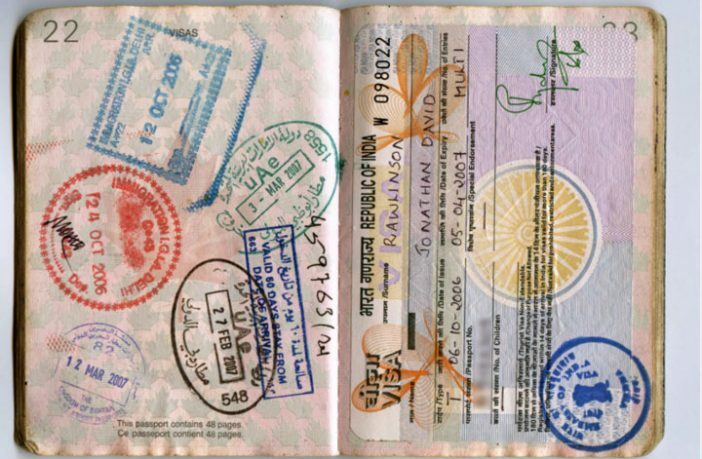 The highest rates of overstays were from African nations, where up to one in four visitors overstayed their tourist or business visas. Earlier this year, John Wagner, deputy executive assistant commissioner for U.S. Customs and Border Protection, told a House Homeland Security panel that his agency was “out of time and out of excuses” on visa overstays. Next Article Due Process Gone Wild, Again! Maybe we should consider chipping Visa visitors to this country. Then we could just ping them with a satellite. Instant, “Where are they?” Then we can round them up; add them to a national database with all biometric information including a DNA sample, and deport them with a 25 year no re-entry penalty. A second offence earns you a position on the permanently banned list. After that execution upon capture for any other offenses. That should send a strong enough message to other countries and their citizens. NOT TO WORRY…..When they leave America we’ll remove the chip from them. If your credit card can be cleared as accepted at the gas pump in a few seconds, there’s no reason we cannot track those entering and not leaving. We could do it if we wanted to.